It’s finally boot weather in New York and we couldn’t be happier. While last fall it was all about an over the knee boot, this year booties—especially statement making styles— are having a major moment. All of our favorite designers have spun versions of this trend—we’ve seen everything from intricate brocade styles and animal prints, to luscious velvet fabrics and metallic leather. It’s an easy and fun trend to pull off, just keep the rest of your outfit minimal and let your boots do the talking! 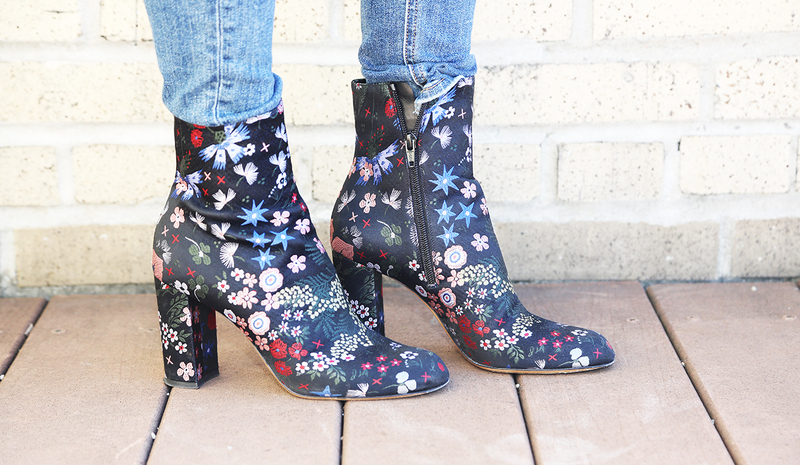 Check out our favorite statement booties below and shop the post to add this must-have for fall to your own wardrobe.